Among the many things you will learn this weekend is that if a friend of Wyatt Earp's had not built the Alexandria Hotel - it would have been impossible for George Gershwin to have written his iconic Rhapsody in Blue. And besides our regular scheduled tours, we will be offering customized tours on different days and different times and from one to three hours including weekdays - depending on your schedule. With a minimum of four reservations, we will design a tour of any part of Downtown focusing on any subject matter you choose. These tours can be after work, during lunch breaks - or?? 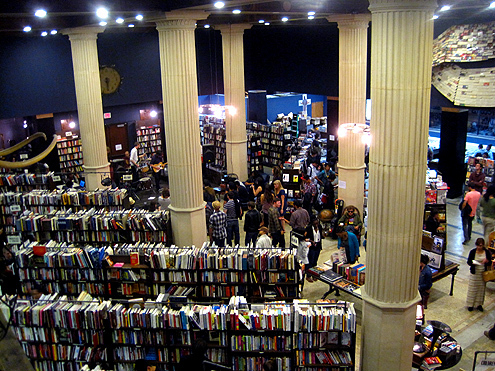 All tours begin at THE LAST BOOKSTORE at 453 S. Spring Street in the Spring Arts Tower and will be led by long time Downtown resident Brady Westwater who, besides being involved with the Downtown LA Neighborhood Council, the Historic Downtown BID, Gallery Row, Art Walk, and the BOXeight and the CONCEPT Fashion Weeks, has brought over 150 businesses, artists and non-profit institutions to Downtown. All tours are now - only $15 per person. If you are a participant in 'Historic Downtown Los Angeles 101' Tour, you will see the first motion picture theater built, the place where Babe Ruth signed his contract with the Yankees, the hotel where Charlie Chaplin lived when he made his early films (and the place where he made his Los Angeles vaudeville debut in 1910) - plus the homes and haunts of everyone from actor Nicholas Cage, the Black Dahlia, Rudolph Valentino, LA’s version of Jack the Ripper, President Teddy Roosevelt, the Night Stalker, western outlaw Emmet Dalton, actor Ryan Gosling and more. And you will also visit where O. J. Simpson bought his knife. 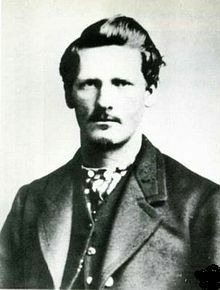 You’ll explore an intersection where all four buildings were often visited by gunfighter/sheriff Wyatt Earp since they were all built or occupied by friends of his from Tombstone during the shoot-out at the OK Corral. At this intersection you will also discover what John Wayne, a prime minister of Italy, Houdini, Winston Churchill, boxer Jack Dempsey, Greta Garbo, President Woodrow Wilson and multiple Mexican boxing champions all had in common here. You will also see where the first new lofts were opened, the places where Gallery Row and the Art Walk began and where Fashion Week returned to Downtown. You will see many of the new boutiques, designer showrooms and stores that have recently opened in the area along with getting a sneak preview of what will soon be happening in the area. Tickets for either tour are now only $15 per person - free for children under 10 - and reservations can be made by calling Brady Westwater at 213-804-8396 or emailing bradywestwater@gmail.com. All credit card orders will be processed at Last Bookstore and cash payments may be made at the start of the tour. All proceeds will go towards the revitalization and the study of the history of the neighborhood. Lastly, future tours will feature specialized areas of interest such as architecture, art of all kinds, shopping and food, single streets, sports (from steer wrestling to luchador wrestlers to a Sumo wrestler), transportation, specific periods of history, the hidden Wild West history of Los Angeles, movie locations, Downtown after hours and many other aspects of the neighborhood. And custom designed can be developed by request for groups of four or more. 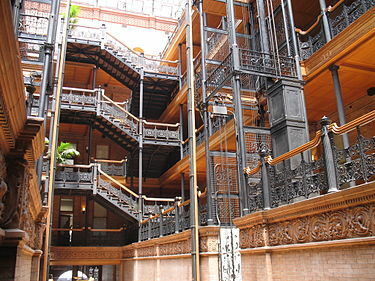 We will also be soon starting weekday and evening tours on what it's like to live in Downtown Los Angeles. You will be introduced to the many of stores, restaurants, bars, and entertainment venues (and often their owners, too) - along with being given previews of one of a kind special events - so you can get a feel for what it is like to live in Downtown Los Angeles. We expect this tour to be popular with not only people considering moving to Downtown and people who work in Downtown and who would like to know what to do after hours in Downtown - but also to recent and even long established Downtown residents who want to know more about their neighborhood.